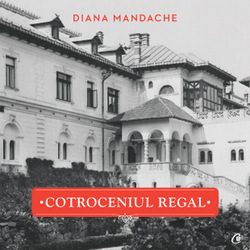 “Queen Marie’s Jewels” (Bijuteriile Reginei Maria), Romanian language, 160 pages, 28 x 24 cm, hardback, dustcover, colour Ill., Corint publishing house, Bucharest, December 2018. 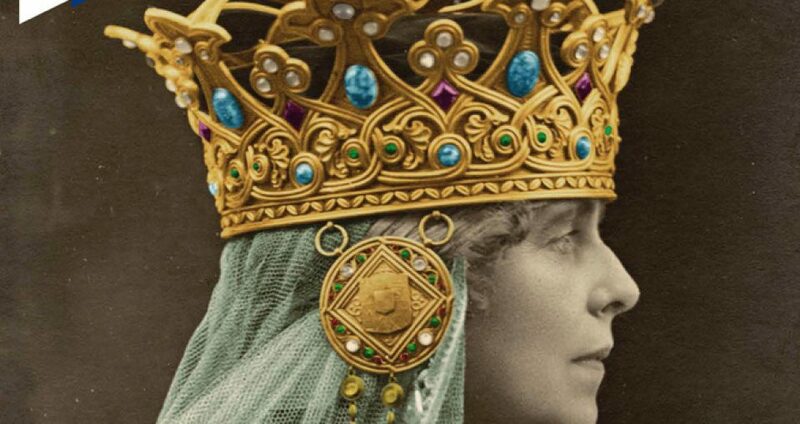 The historical record of Queen Marie’s jewels has been one highly conditioned by the shifting grounds of the intervening political regimes and legislations. Many of them were thus lost or scattered in many places, but their memory and beauty can still be glimpsed in old photographs, and more compellingly in newly discovered drawings from the 1900 or documents such as the list of her jewels compiled in 1902, her correspondence, bills and her will. Many of Marie’s jewels were lost in the maelstrom of the Bolshevik Revolution, and only a few survived, a part of which can now be admired as museum exhibits, while others became family heirlooms after her death, imprinting the destiny of their inheritors. 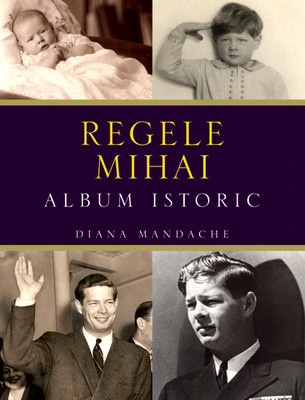 The old photographs and drawings exude the spirit of a princess, who then became a queen, and was a keen collector of jewels of a multitude of styles and fashions, from the Victorian ones to Byzantine designs in the manner of those of Empress Theodora, from flamboyant Art Nouveau to the reduced to essence Art Deco, and in her last years to a preference for pearls and diamonds.